Bloomingdale Bog is one of the Park’s largest wetlands. Photo by Phil Brown. We lost much our snow base around Saranac Lake in recent weeks. For my lunch-hour ski on Thursday, I was rattling my brain for a smooth trail or frozen pond, someplace where you can ski without a lot of snow. I settled on the Bloomingdale Bog Trail, which starts a few miles north of the village. Because it follows an old railroad bed, the trail is wide and flat. 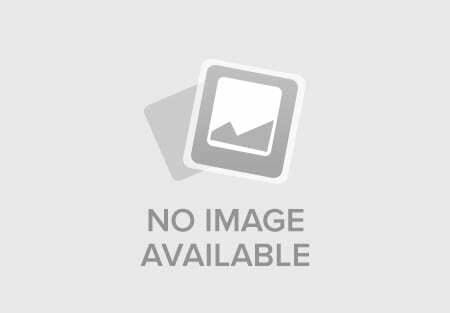 In winter, the bog trail is used by snowmobilers, so the base that was left was well packed. Yet the top few inches had been softened by the warm sun, creating ideal spring conditions. I’ve hiked, run, biked, and skied the trail on many occasions. It goes all the way to Onchiota, about 16 miles, but I had time on Thursday to ski only a few miles. I had the trail to myself. At the outset, I skied past a marsh and beaver pond and the entered a corridor of evergreen trees. 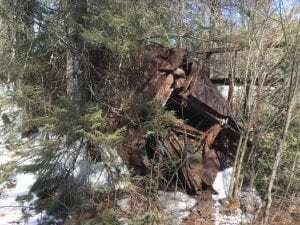 A little over a mile in, I passed an old railroad car rusting in the woods. Not long after, I reached the heart of Bloomingdale Bog, with its wide-open views. Bloomingdale Bog is one of the largest wetlands in the Adirondack Park. The Adirondack Park Agency lists it as a “special interest area” in the State Land Master Plan. If you have time only for a short outing, you can turn around after reaching the main part of the bog and taking in the vista. That’s what I did on Thursday. Skiing conditions could change drastically by the weekend. The National Weather Service says the High Peaks region could get 6 to 12 inches of heavy, wet snow Friday and Saturday. 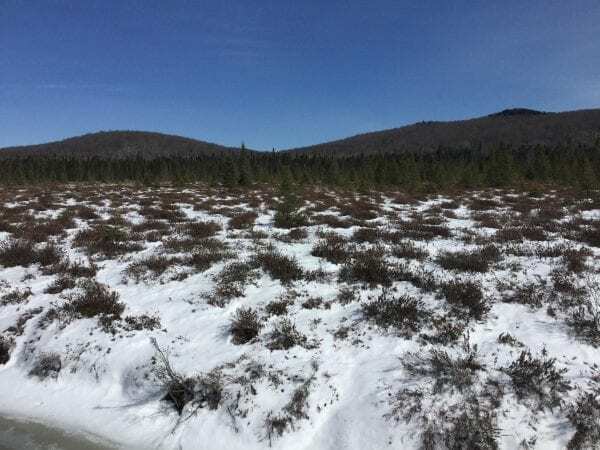 Click here to read the state Department of Environmental Conservation’s weekly report on conditions in the High Peaks. 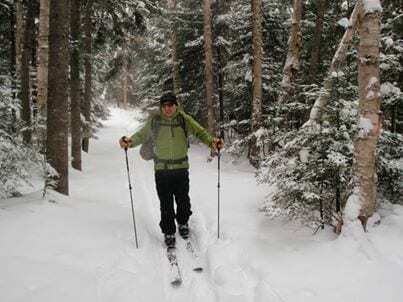 Click here to read Adirondack Almanack’s report on backcountry conditions throughout the Park. 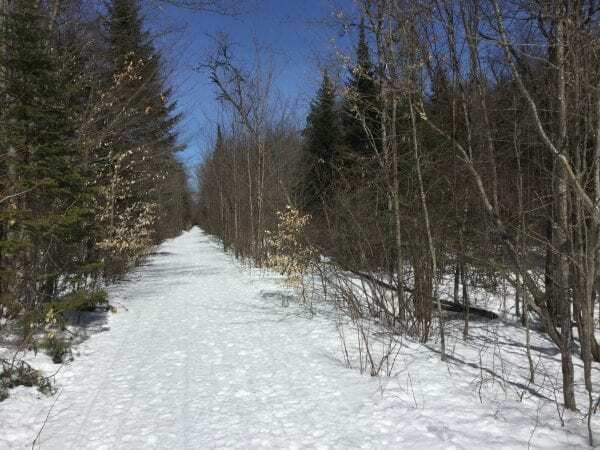 The Bloomingdale Bog Trail is a snowmobile route in winter. Photo by Phil Brown.